Leading Tours ltd. is a private, online tour operator, specialising in guided tours of London, guided day trips from London, tours outside the UK and private tours of UK. We are also providing updated information for almost all the famous museums and attractions in London. Leading Tours ltd. is fully insured Tour Operator and our finances are protected by the trust organisation PTS (Protected Travel Services). How could we be in collaboration? Advertising your products. Please visit /advertise on our website/ , if you are interested in advertising your services on our website. Your product should be an event, attraction, or a special service. Your products and services should be sold as tickets only. You are not able to sell physical items on our website. We need specific information about what are you planning to sell, including your terms & conditions and several high quality pictures. We need to sign a contract for mutually beneficial partnership. We are regularly going to provide you information about how many tickets are sold up to some specific date or a period of time. We are going to pay you each month or on a specifically negotiated period of time. Please note, that when a customer buys a services on our website, the funds are going directly into our trust account and we need approximately 1 week to process the payment into your bank account. We will subtract our negotiated commission and we send you the rest directly into your business bank account. Please note, that we charge 2% booking fee on all our online purchases. These 2% are extra paid by the customer. They are not part of our commission, neither part of your price. They are extra paid on check out. Exchanging our logos is one of the best, effective and simple ways of collaboration. Send us an email with brief description about your business. Send us the URL of your website, in order to connect it with your logo. Leading Tours is open for all kinds of business collaboration. 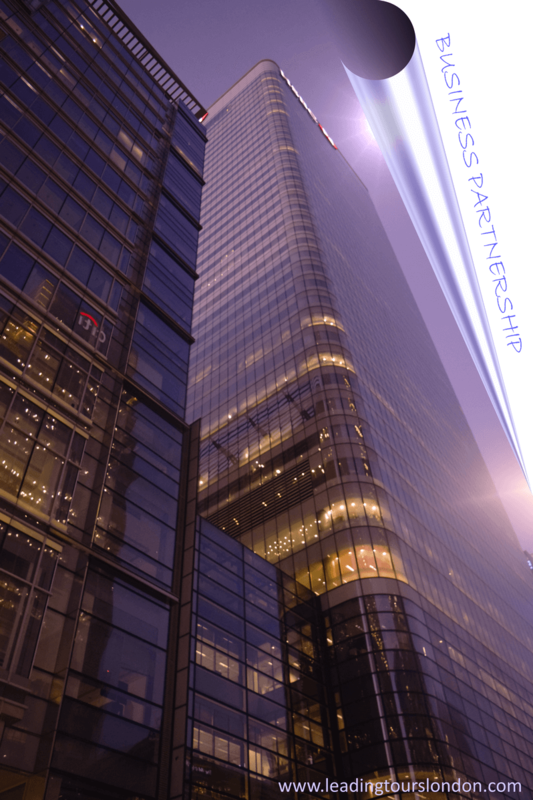 Please let us know, if you have some other ideas for business partnership. We will reply you back in a maximum of 5 working days.